A wonderful beach ride in the seaside town of Newburyport. Ticking in at about 12 miles of relatively flat terrain, this is a great ride for families, especially considering you can stop at any point along the beach to take a break and enjoy the water. 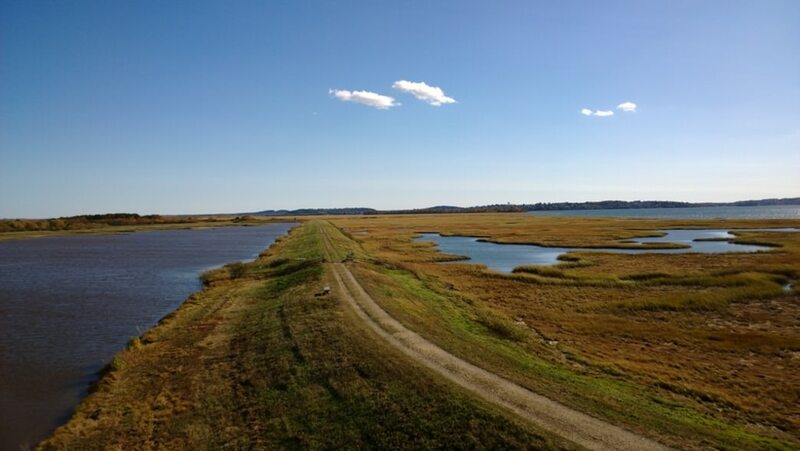 After a day of enjoying the seaside sun and sand, Newburyport is a wonderful town to explore. Historical and quaint, there are many restaurants and shops to visit, many of which are located right alongside the water. 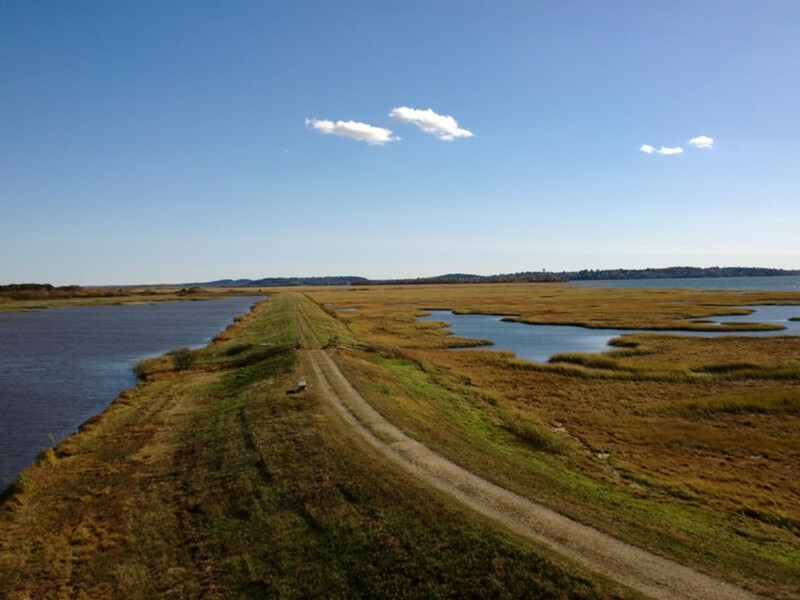 Groups and families looking for the option of a nice long ride, but with a safety net of an easy return trip, will both be satisfied with their choice of Plum Island barrier beach. Depending on the frequency of your stops along the way and how hard you pedal, the barrier beach ride can take anywhere from 2 to 4 hours. With that being said, it is worth stopping at the observation tower at Parking Lot 4 for at least a few minutes to enjoy a beautiful aerial view of the island. 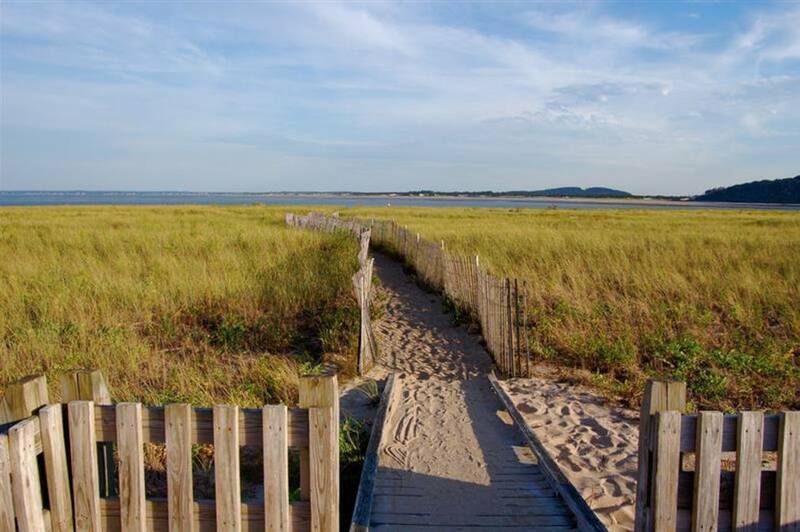 In addition to the observation tower, be on the lookout for a multitude of trails and sightseeing points that dot the barrier beach, as well as a large number of birds and other wildlife that you will likely encounter along your journey. There are restrooms available for use, but only at parking lots number 1 and 4, so plan accordingly.